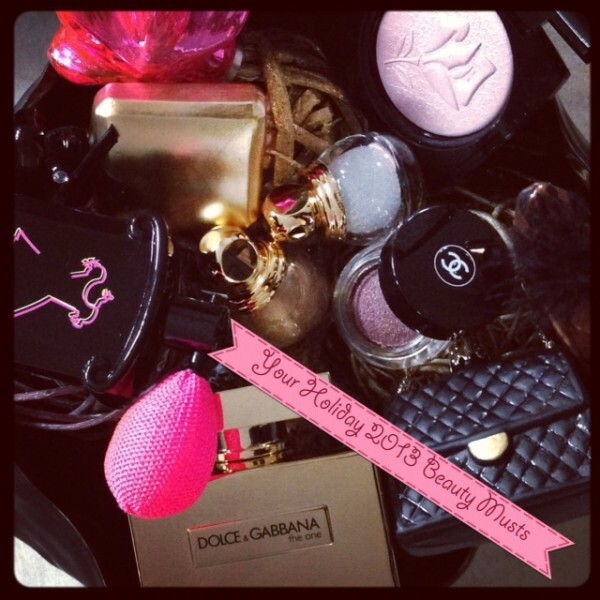 Are you still looking for a last minute gift for a dear girlfriend or a little something to achieve the perfect holiday glow or the right sparkle for New Year’s Eve? Set an enchanting tone for Holiday, with the new makeup collections that express the magic and mystery of an endlessly festive night. Here are my favorites, enjoy and get inspired! The star product of Guerlain’s Christmas collection is this luxurious, limited edition atomiser designed to provide a generous puff of powder, scent and iridescent shimmer for the hair and body. 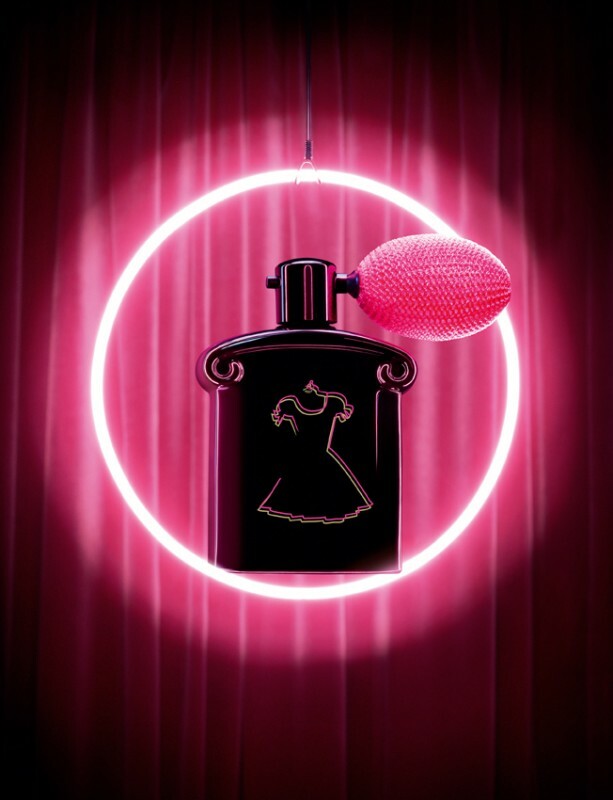 Nobody can resist La Petite Robe Noire with its beautiful ingredients of black cherry, almond and Bulgarian rose. 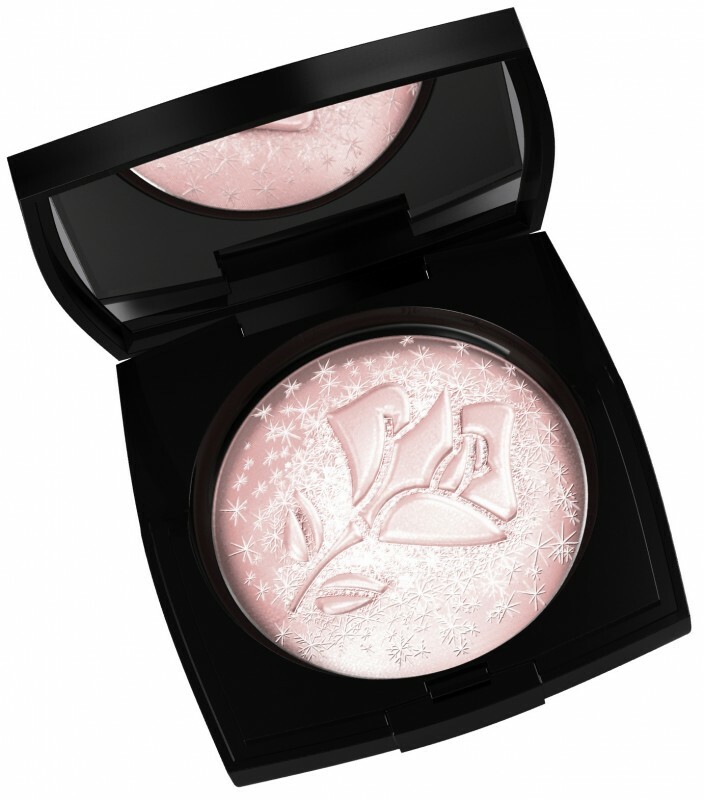 As though the Lancôme rose were captured in crystalline frost this winter… Subtly pink in hue, this iridescent powder instantly illuminates every complexion. Simply apply with a brush to beautify your face and décolleté. 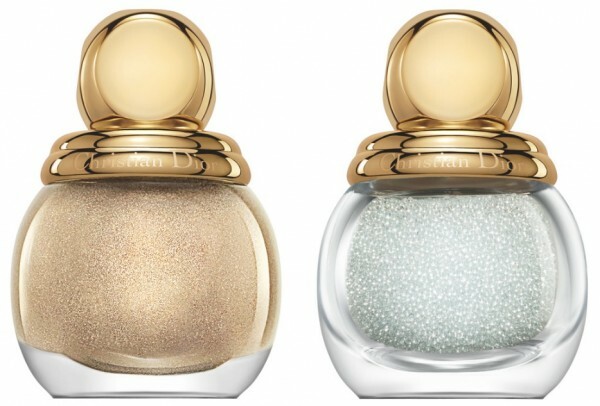 Dior reinvents its jewel nail lacquer with a duo that teams a gold base with crystal micro-pearls to sprinkle over nails. A bold manicure for precious, 3-dimensional nails. Enlivened with metallic reflections, this product can be used to create an extreme, stylised look or simply to caress the eyes with a veil of mother-of-pearl. I have never been a big fan of cream eyeshadows but totally changed my mind because this amazing powder-cream texture makes the application a pure delight. 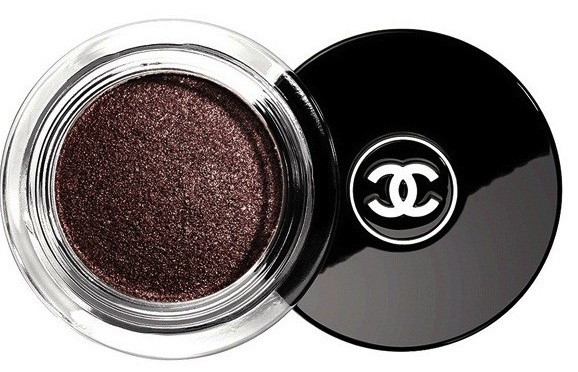 My favorite shade is 837 Fatal, a silver purple, which is part of the House’s “Nuit Infinie de Chanel” holiday collection. I am in love with special editions and this impeccably polished gold version conjures the luxurious spirit of its content for the festive season like no other. Holding one of the most beautiful rich oriental floral perfumes, it opens with a sparkling and modern interpretation of fresh top notes of zesty bergamot and mandarin combined with juicy lycée and peach. The journey to the heart follows into the scent of Madonna lily and ends in a sensual base of vanilla, musky and amber notes. 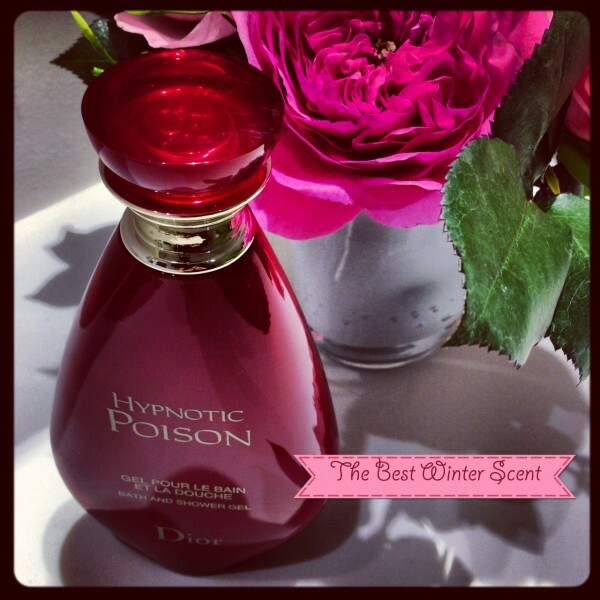 After showing you all the limited edition highlights for the holiday season, I would like to introduce you to one of my favorite scents for winter: Hypnotic Poison, one of the best gourmand orientals on the market that was launched in 1998. Almonds and sambac jasmine mix with vanilla and musk to create a dark, bitter aroma. 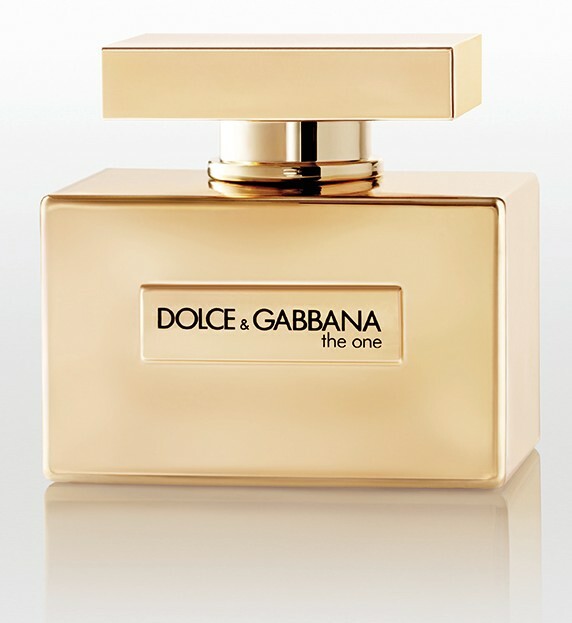 Pure seduction in a bottle and already a classic! Sometimes I only wear the body products mixed with another scent to achieve a new unusual combination.